Conrad Walker & Company is to offer only quality, well managed accommodation to our prospective tenants – we want people to keep returning to us because of our reputation. 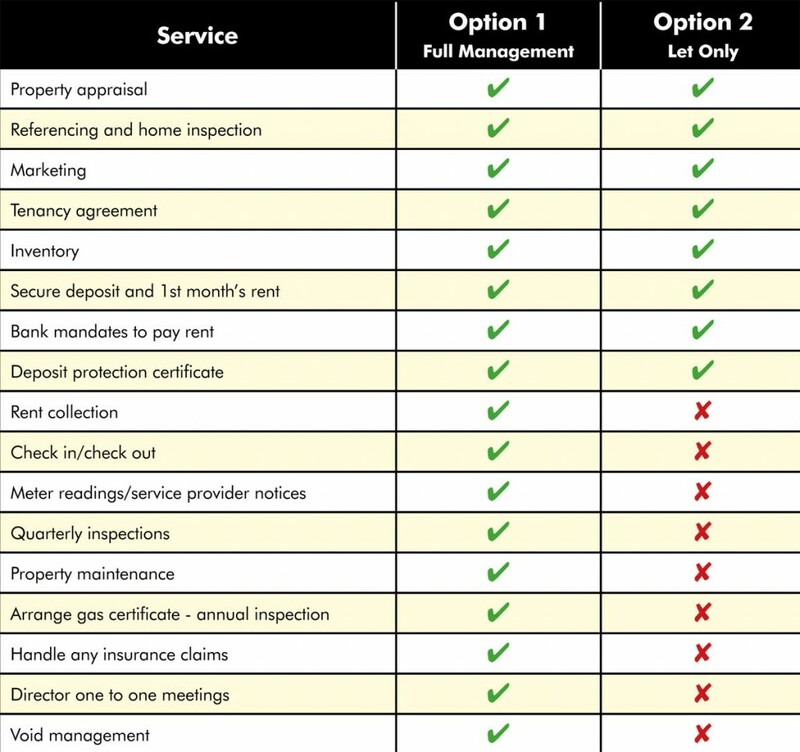 If your property isn’t up to scratch we’ll tell you why and we’ll try to help. We can offer advice on how to maximize your property’s potential and carry out all refurbishment and building work if desired. 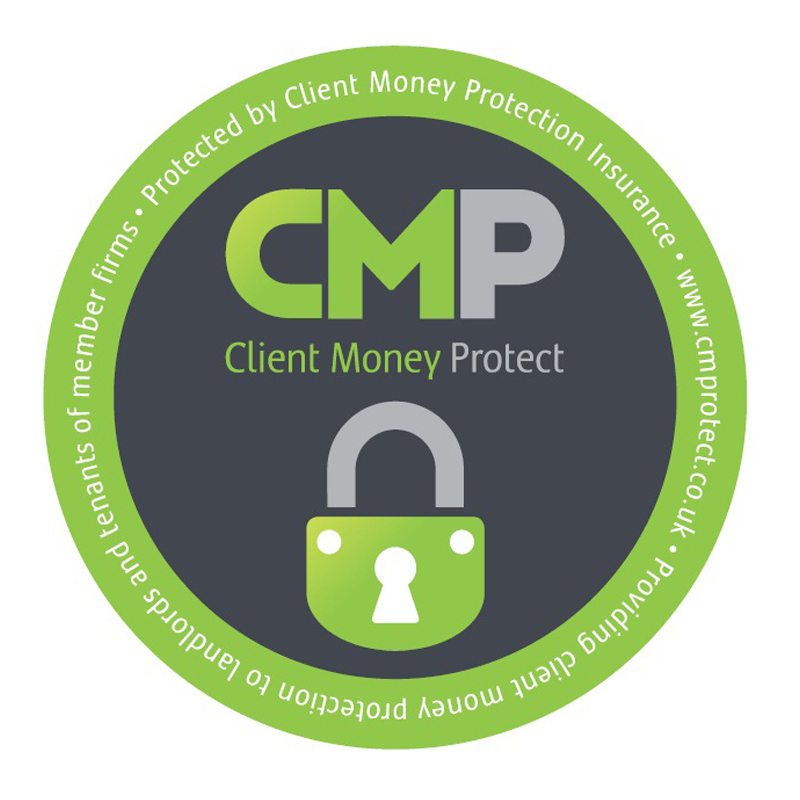 We want to look after our clients as much as our tenants. We pride ourselves on our experience and knowledge. It is the Landlord’s responsibility to ensure all gas appliances, gas central heating systems and owned gas installation pipe work is inspected on an annual basis by a Gas Safe registered engineer. Smoke and CO alarms are also to be fitted, this is a new legislation from October 2015. It is a legal requirement for all rental properties to have an EPC prior to marketing your property. An EPC is valid for a period of 10 years, therefore if you have recently purchased the property or instructed an EPC to be completed within the last 10 years, your current EPC will still be available on the Landmark registry, Conrad Walker & Company can arrange for an energy assessor to carry out a survey if required. At some time during the rental of your property, repairs and maintenance may be required. A member of our team will notify you of any problems at the earliest possible opportunity. You may choose to instruct your own qualified work person to attend to the repair required. If however you do not have your own contractor then we will instruct a qualified experienced contractor on your behalf. Most problems, repairs or maintenance can be resolved quickly, however if an emergency problem does occur and we cannot contact you, we will authorise a contractor to carry out the necessary emergency work to a maximum value which will have been agreed between you and ourselves to prevent unnecessary damage to your property. With Conrad Walker & Company you can just `let and forget`. 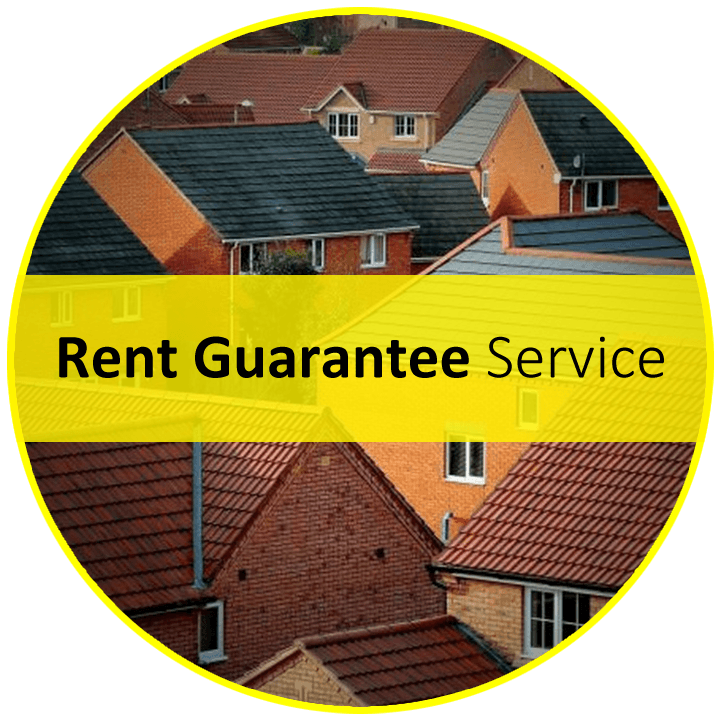 If you would like more information on our Rent Guarantee Service, please don’t hesitate to get in touch and we will be more than happy to help.